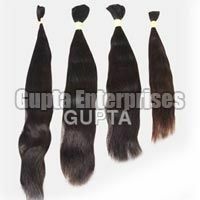 Our rich experience of 25 years has enabled us to mark our specialization in manufacturing, exporting and supplying Indian Human Hair. 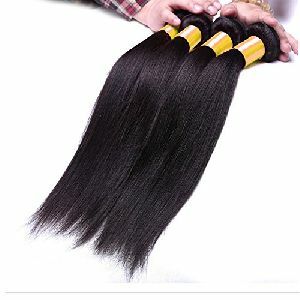 We bring forth a splendid array of Indian Human Hair that is inclusive of Blonde Human Hair, Indian Black Human Hair, Natural Human Hair, Real Indian Human Hair and Silky Human Hair. 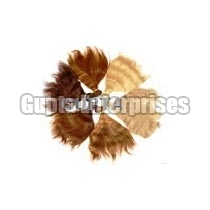 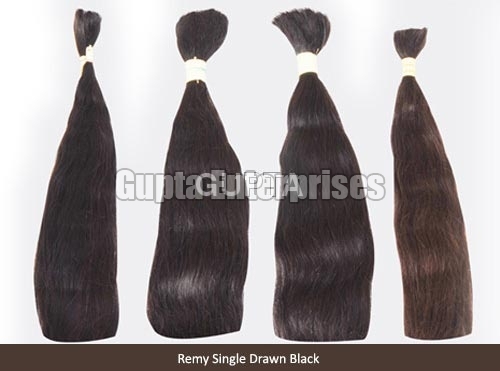 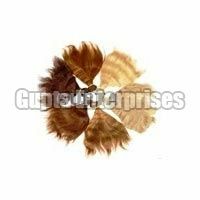 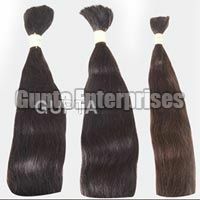 The Indian Human Hair offered by us is suitable for making hair braiding, hair weavings, extensions and wigs. Also, our Indian Human Hair is resistant to shedding, fading and tangling. 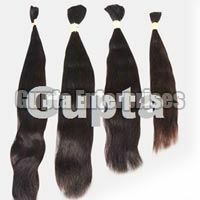 We offer soft-textured and hand-blended Indian Human Hair in different colors, textures and lengths at the market leading prices.